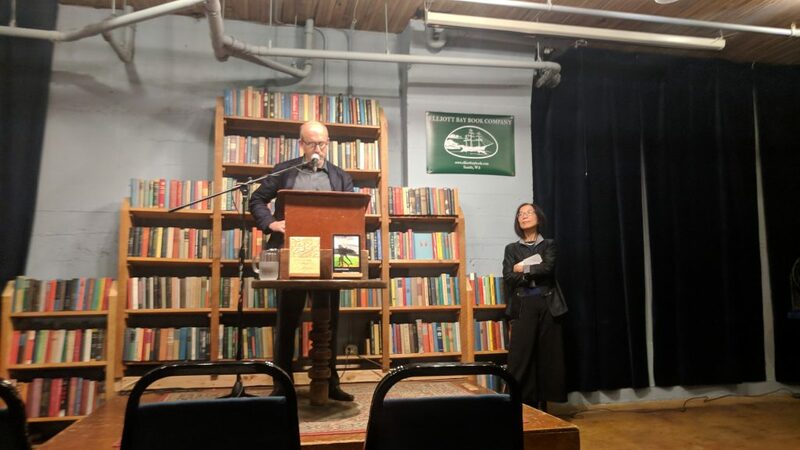 The event included a reading from Leonard’s new book, and then Zhang Er’s new book (with the Chinese read by Zhang Er and the English translations read by Leonard). A question and answer session closed the event. Listen to more recordings at the Audio Archive.